STATEMENT ONE: “Have I any pleasure at all that the wicked should die? 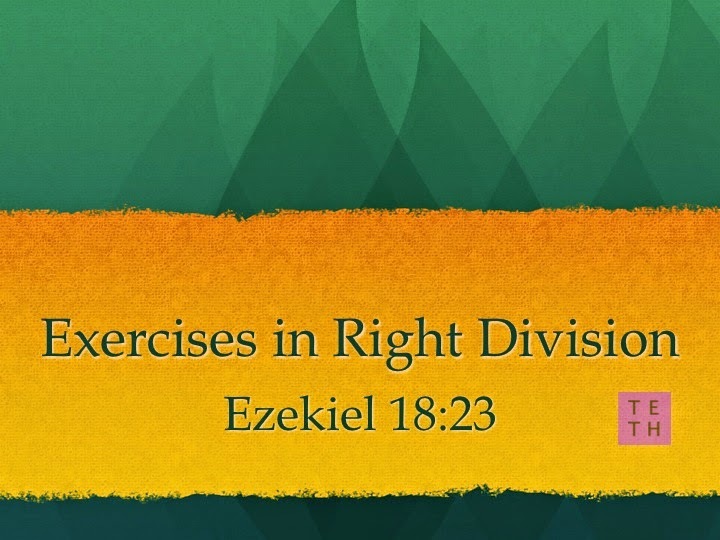 saith the Lord GOD: and not that he should return from his ways, and live?” (Ezekiel 18:23) This passage is often proffered in support of the notion that God desires the salvation of all of humanity and that the gospel is a well-meant offer of salvation to all of humanity. STATEMENT TWO: "But our God is in the heavens: he hath done whatsoever he hath pleased." (Psalm 115:3) This passage teaches that the Lord God does as he pleases with the world he created. 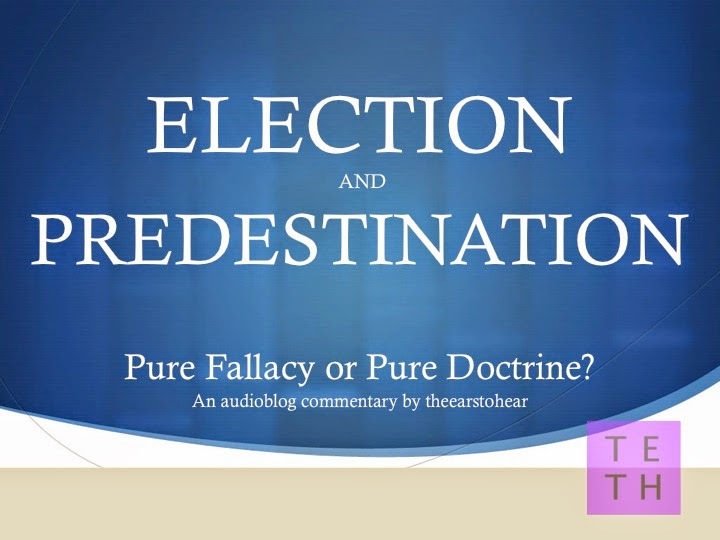 Election and Predestination: Pure Fallacy or Pure Doctrine?